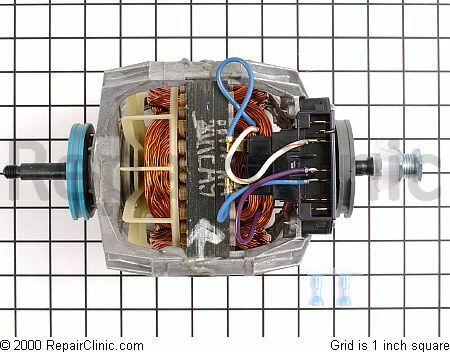 We seem to be having lots of members coming to our dryer forum and are having their dryer motor starting to fail, after about 8 years dryer motors can simply just wear out under normal use. The sign of a dryer motor going out is when you start the dryer it makes a grinding sound and runs a little while then just stops completely. 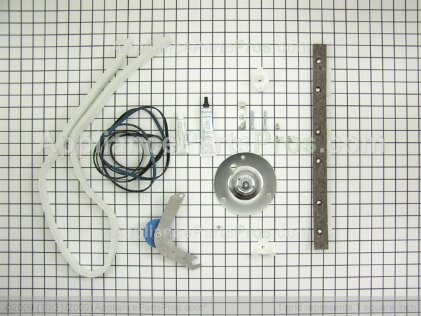 Dryer venting restrictions and clogs are very problematic for proper dryer performance. If you notice your dryer taking longer than normal or if you have to run two or more drying cycles just to get your clothes dry, I advice people to check their dryer vents first before anything else. 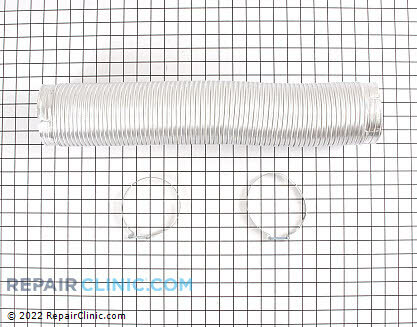 If you find your dryer exhaust flexible hose/ducting is torn or kinked, its best to replace it. Maytag Dryer(model#LDE4000ACL): The dryer is running but not heating at all. 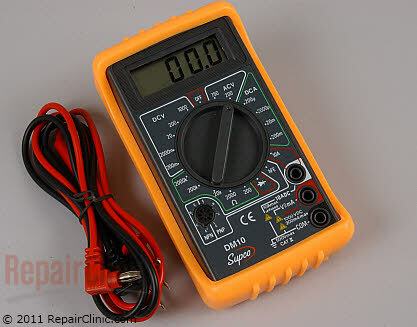 Unplugged the dryer and did a continuity test on the heating element with my ohm meter, it showed no continuity. Installed new heating element, worked great! 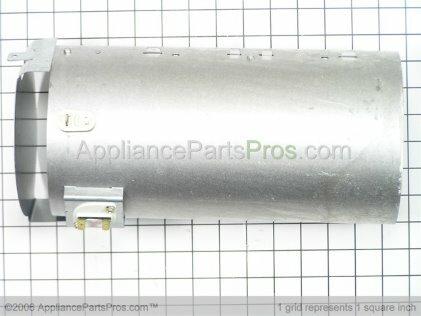 Frigidaire Dryer(Model#FDE648GHS0): Loud squeaking noise on every load. Found the front felt pads and rear bearing worn out. 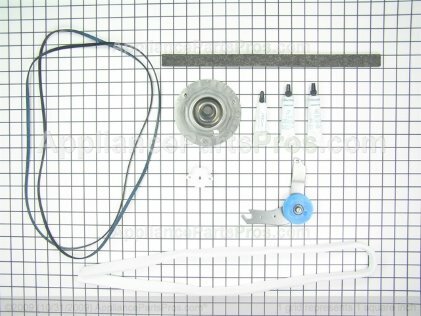 There is a great Dryer Preventive Maintenance Kit available for these models and the Sears Kenmore dryers that start with model#417. Sears Kenmore Dryer(model#110.66832500): Dryer wasn’t turning on at all when you pressed the push-to-start switch. I used my ohm meter to check for continuity on the thermal fuse terminals, with the dryer unplugged, found no continuity. Installed new thermal fuse, worked great!